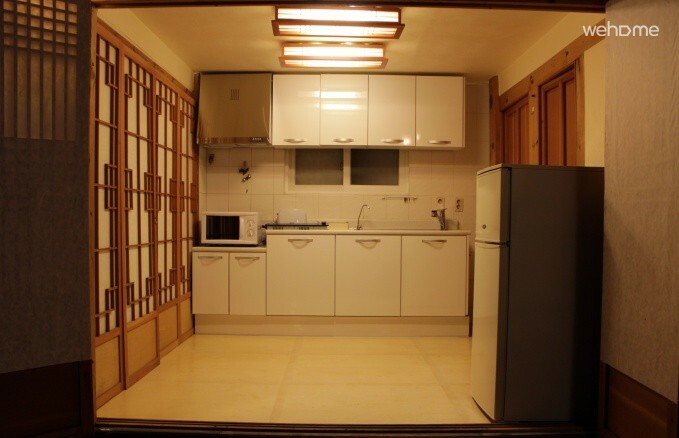 Based on yellow and natural color, a Semi double room can boast a good view. 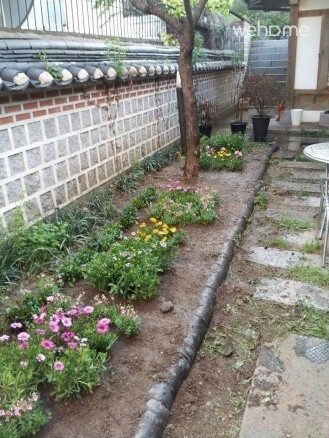 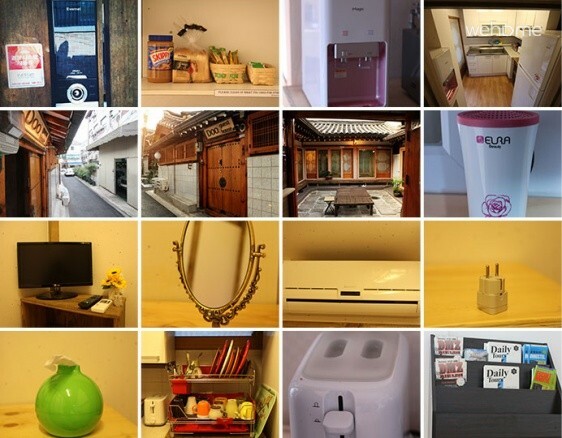 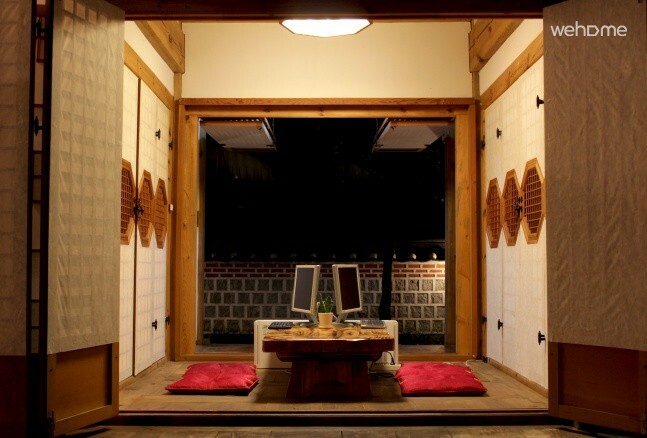 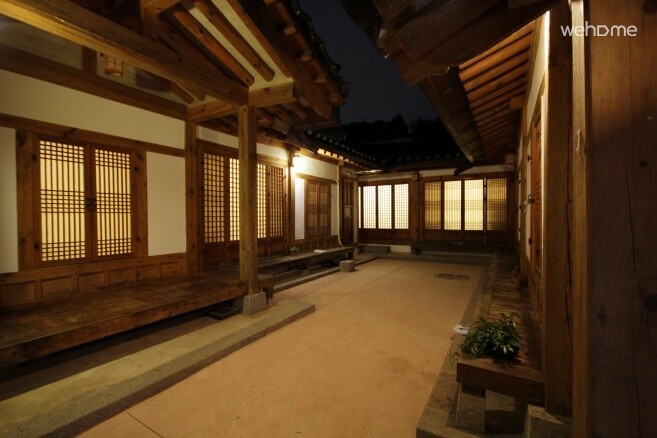 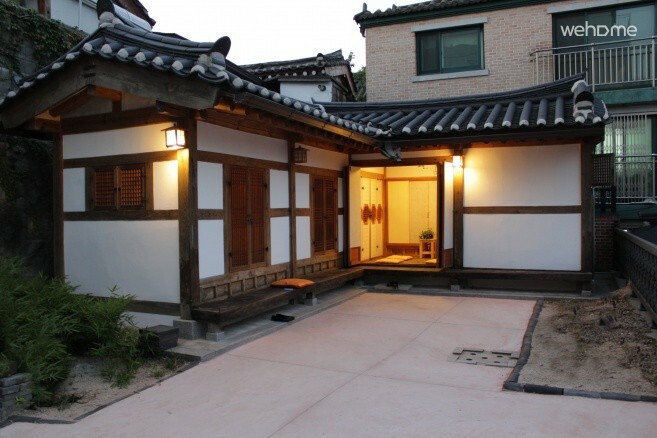 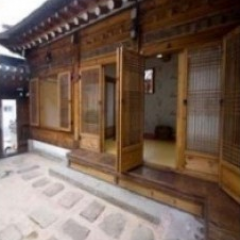 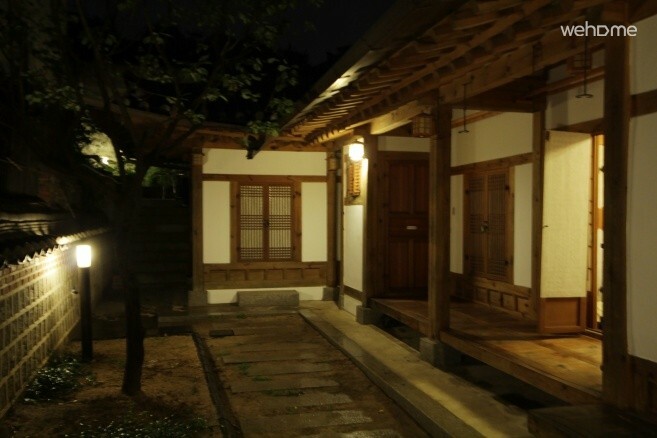 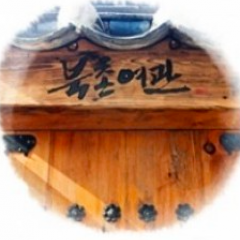 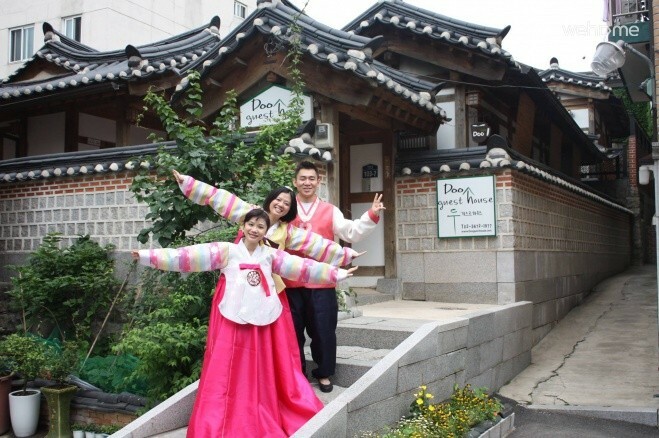 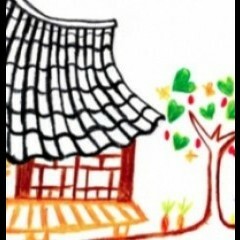 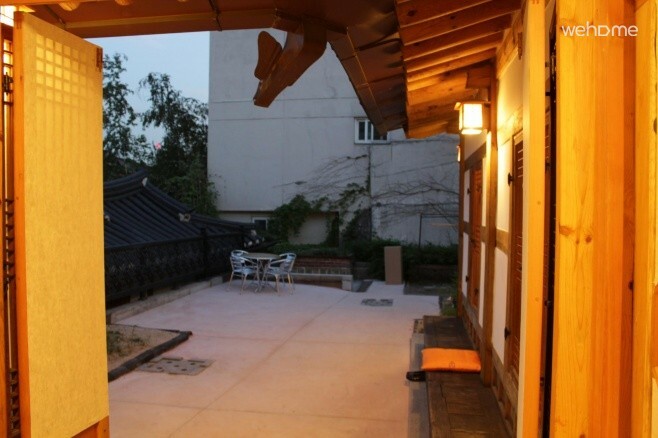 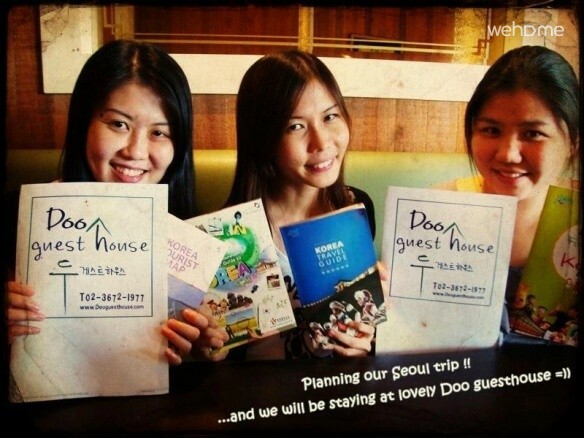 We recommend this semi double room for 2 person who prefers to accommodate an Hanok style. 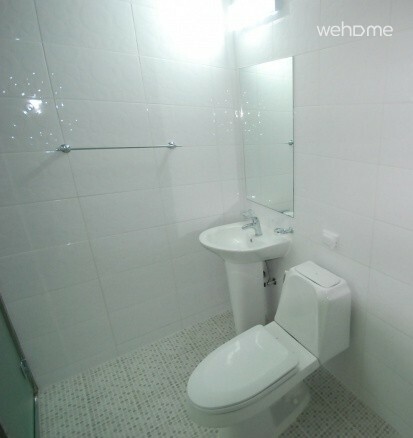 The room is equipped with air conditioner, Wi-Fi, hairdryer, table and mirror.